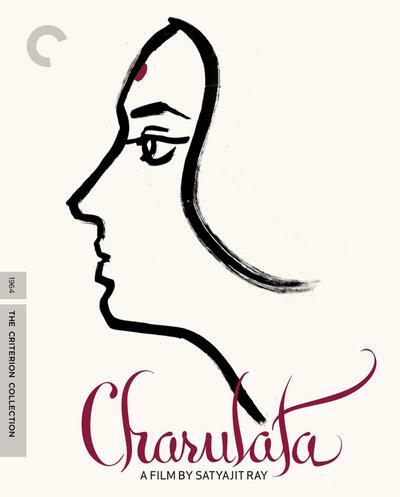 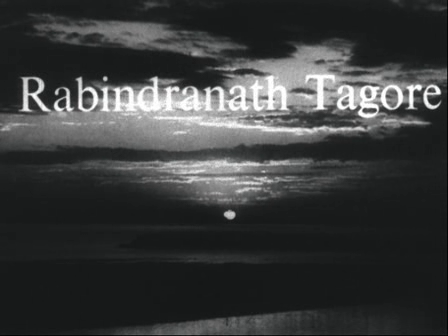 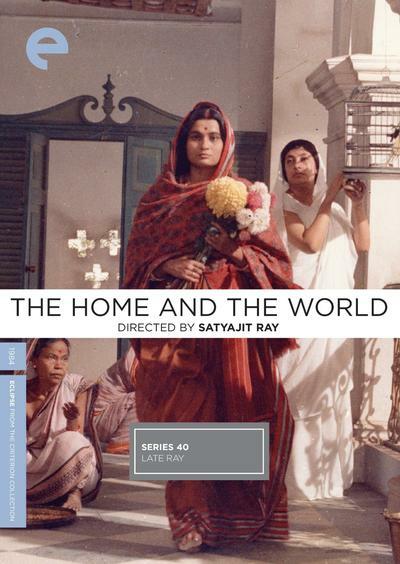 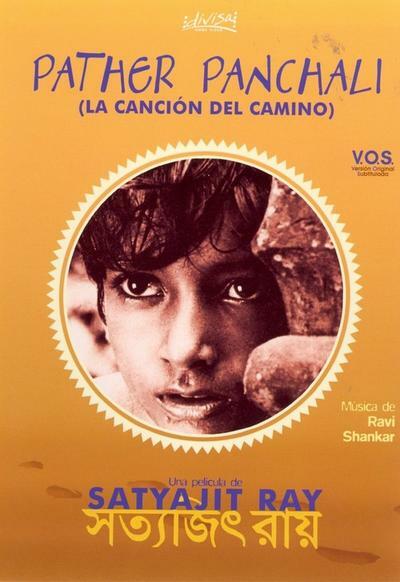 Widely regarded as one of Satyajit Ray’s most magnificent films, “Days and Nights in the Forest” is a beautiful and touching story about four young middle class men who leave Calcutta to spend some time in an empty bungalow in the forests of Palmau. 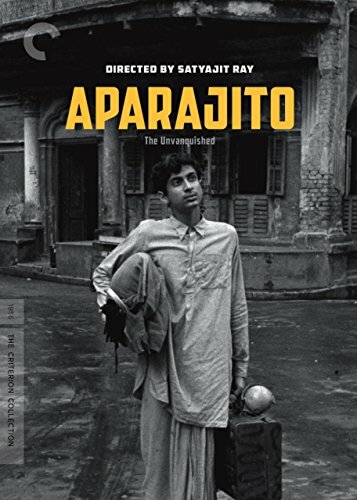 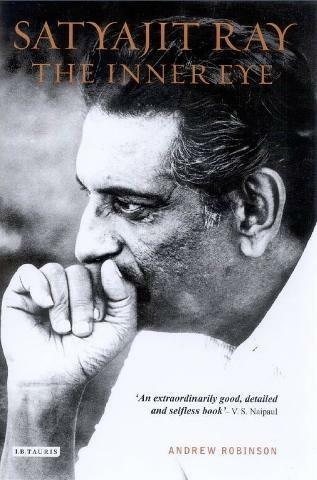 This is the best-known biography of the film giant, based on extensive interviews with Ray himself, his actors, collaborators, and a deep knowledge of Bengali culture. 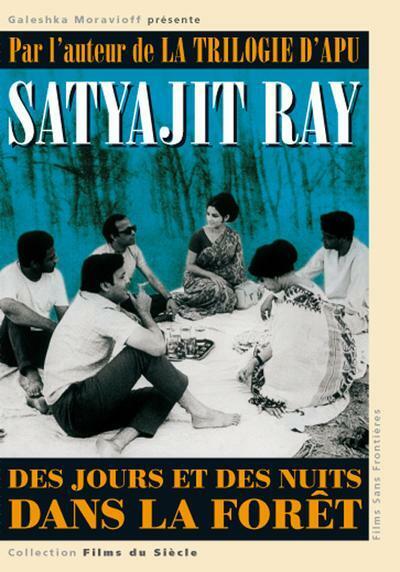 This second edition contains extensive new material covering Ray’s final three films made in 1989-1991, a discussion of his artistic legacy, and the most comprehensive bibliography of Ray’s own writings.